Perfectly located on the outskirts of Reading University’s Pepper Lane Estate, the brand new Central Production Unit is part of a massive £20 million investment project restructuring catering facilities across the entire campus. Respected and experienced consultants, The Russell Partnership, appointed the help of Morgan Sindall and Williams Refrigeration Southern to site manage, deliver and install the state of the art BREEAM accredited kitchens with a very specific brief. The building has been meticulously and carefully designed for the safe storage, preparation and production of over 30,000 hot meals and 10,000 cold snacks per week, delivered to outlets and sites across the campus. Centralisation of production has ensured consistency and quality of the food on offer and has dramatically reduced daily waste and improved the site’s carbon footprint. To ensure food safety at all times, an impressive Cook-Chill facility has been installed enabling the University’s catering team to exceed the latest Food Safety Standards. 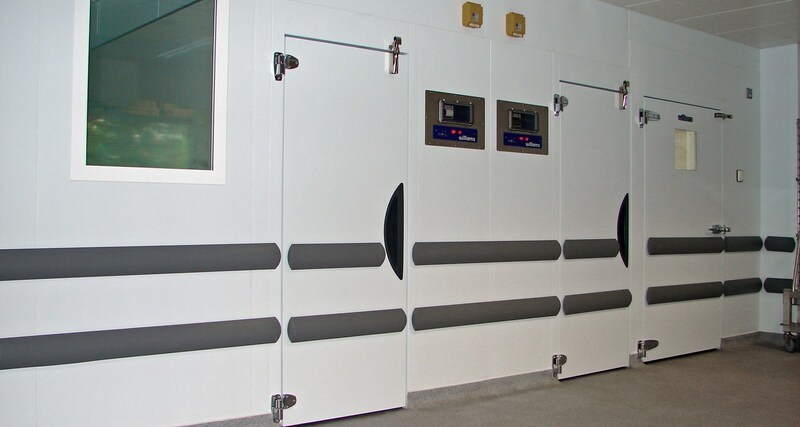 Williams powerful Modular Blast Chillers operate alongside a suite of bespoke Coldrooms all dedicated to the Kitchen’s unique requirements and complete with Williams camlock floors, roof and walls. A selection of rooms were chosen including General Purpose, Freezer, Meat & Fish, Vegetable, even a pair of Preparation Coldrooms, a Sandwich Preparation Zone and a secure Holding Bay Coldroom. This very purposeful set up provides the University with a fully traceable HACCP temperature controlled system, which operates from the point of delivery, right through to the point of service, even during transportation across site. T-Scan temperature monitoring systems are in full force and food safety is paramount. To further support their BREEAM status and encourage energy efficient operations, the Central Production Unit has been given it’s own direct entrance for deliveries, avoiding heavy vehicle access across the site and all internal deliveries are made with smaller, eco-friendly transportation, again reducing their carbon footprint and promoting energy efficient thinking. Keen to run a sleek and hygienic operation and ever conscious of food safety, The University set The Russell Partnership the challenge of creating the ultimate processing unit - which they did. Pooling ideas, technologies and experience from Williams Refrigeration, a controlled single flow facility was born. Goods in, Food Out and Waste Returned all flow individually throughout the building to avoid any cross flow and all processes are monitored intensely creating a ‘hygienic lock-down’ catering unit. Up there with food safety is the University’s strong belief in carbon low operations. 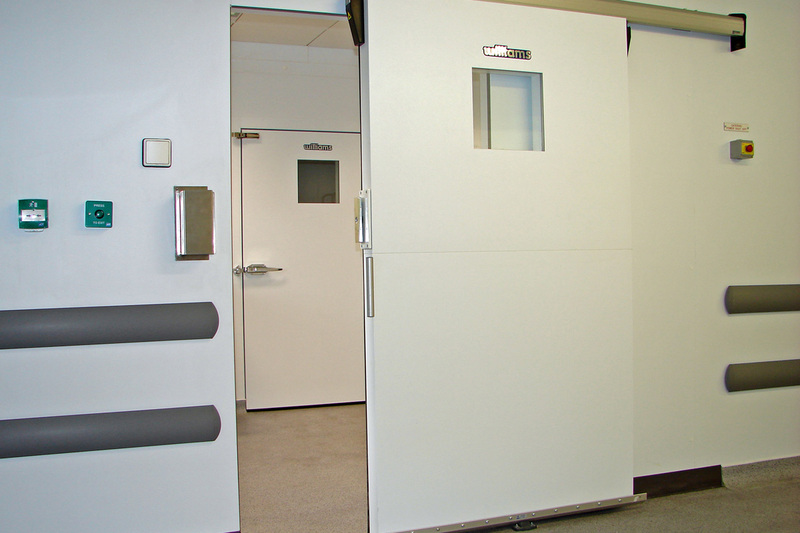 With so many Modular Coldrooms on site, it is critical that energy consumption is kept to an absolute minimum. Williams energy efficient control panels deliver the very best in energy saving temperature control and innovative thermal imaging was carried out on Coldrooms to guarantee that the best environmental practices have been incorporated in to the building. Waste energy is virtually eradicated and running costs are kept as low as possible, even on the most powerful refrigeration equipment. The Russell Partnership and Williams have a long history of working together and have a wealth of experience in delivering bespoke solutions and energy efficient kitchens. 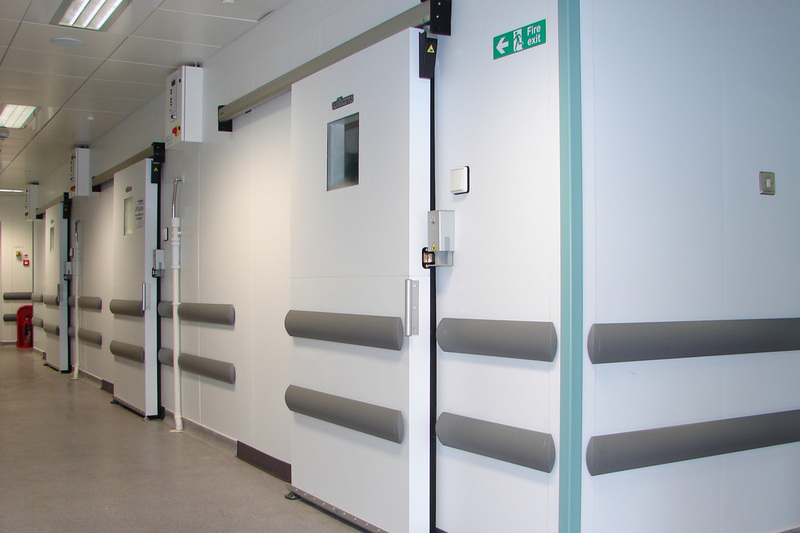 Williams have a proven reputation for supplying a ‘one-stop shop’ for flexible design and were able to manufacture and design each and every partition within the Central Processing Unit from their plant in Norfolk. 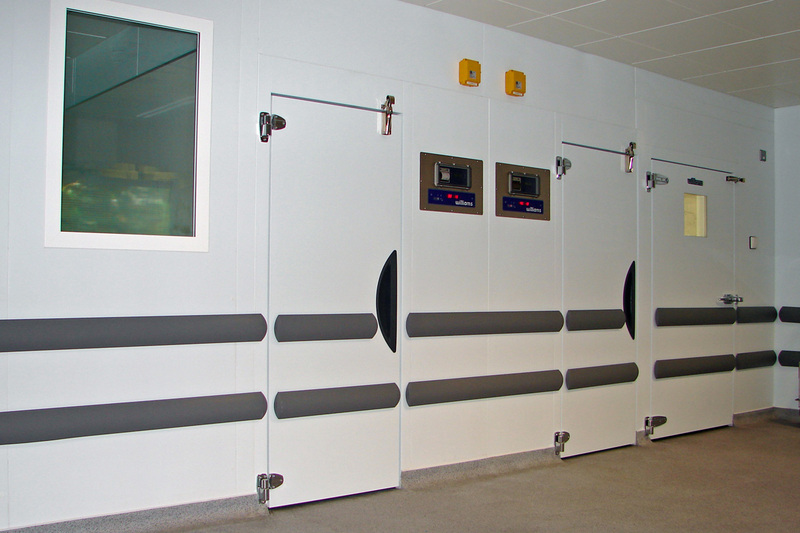 Thermographic testing carried out on Williams coldrooms ensures the insulation envelope is 100% and therefore compliant with The Institute of Refrigeration’s Code of Practice. Many panels available in the marketplace are standard 'cut & shut', allowing the ingress of warm, moist air into the room but Williams camlock roof, wall and floor panels defend against this, and in doing so provide a far more rigid structure .The camlock panels provide a secure thermal seal and successfully prevent the build up of ice as well as reducing energy consumption achieving credit though the BREEAM Assessment Method. Williams arranged a full Thermal Imaging Survey to assess the coldrooms thermal efficiency, gaining a BREEAM point for its excellent results. The only heat shown in the picture above is that emitting from internal strip lighting.